Most clients and businesses looking commercial insurance will look for an insurance company and a team they can trust. Apartment complex owners in the Arlington area can have very busy schedules. They are responsible for finding new tenants for empty apartments, ensuring that apartments are repaired and maintained as well as taking care of their current residents. Whenever a new building is constructed in the Arlington area, residents can thank local construction companies and contractors. In the Arlington area, contractors are responsible for a large number of important jobs. This can include the construction of roads, buildings or major developments. Whatever the task, contractors and supervisors know how important it is to be safe in the workplace. Finding a great deal on this kind of insurance is quick and easy with commercial buildings and owners insurance services in Arlington. Business owners can start the insurance shopping process with just one phone call to American Insure-All®. It’s easy to find a great deal on this kind of coverage by contacting American Insure-All®. 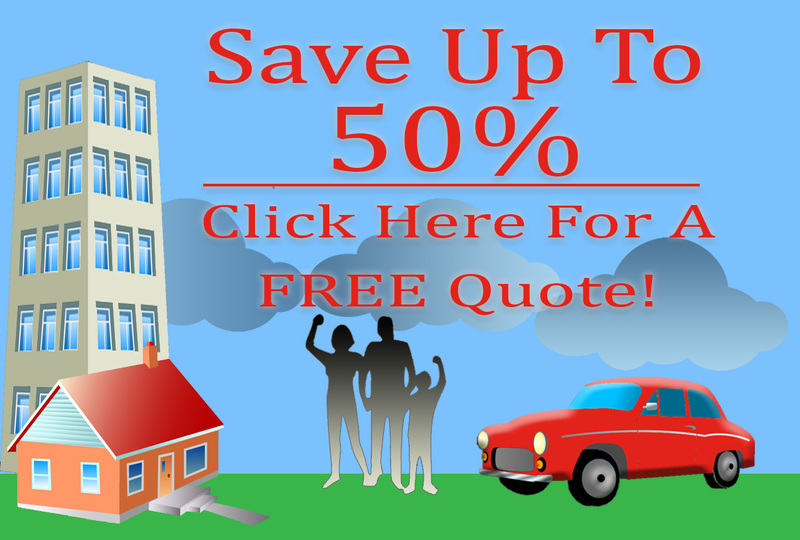 We can offer the best deals and service on all kinds of home builders insurance services in Arlington. Just give us a call today to get started. Running an independent landscaping company in the Arlington area can be a challenging but rewarding job. Achieving success as a small business is the dream of many of these local landscaping professionals. ountless numbers of people in the Arlington area depend on local lawyers when they are dealing with difficult situations. In many cases, a lawyer can provide assistance to their clients during some of the most stressful times of their lives. American Insure-All® has been working with businesses to help them find commercial insurance policies for over 30 years.